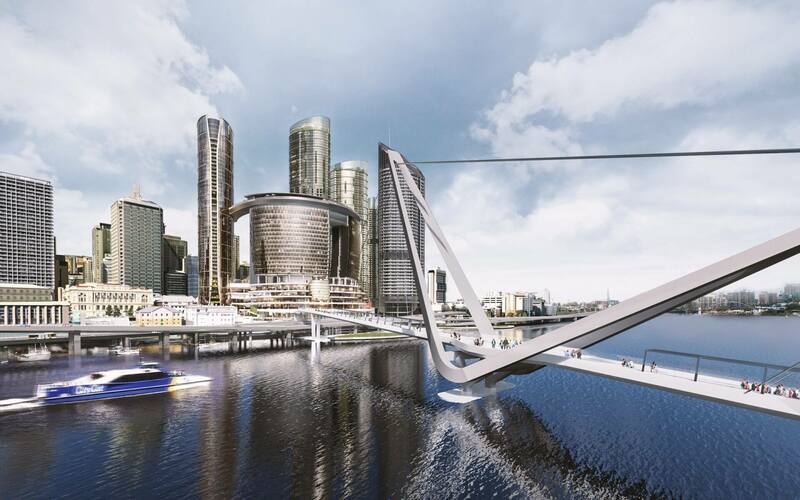 In 2016, Destination Brisbane Consortium finalised the detailed design of Queen’s Wharf Brisbane to enable the start of early works. Comprehensive engagement with the Brisbane community also occurred throughout the year to ensure high levels of awareness regarding the start of early works, including the temporary closure of a section of William Street and the permanent full closure of Queens Wharf Road. 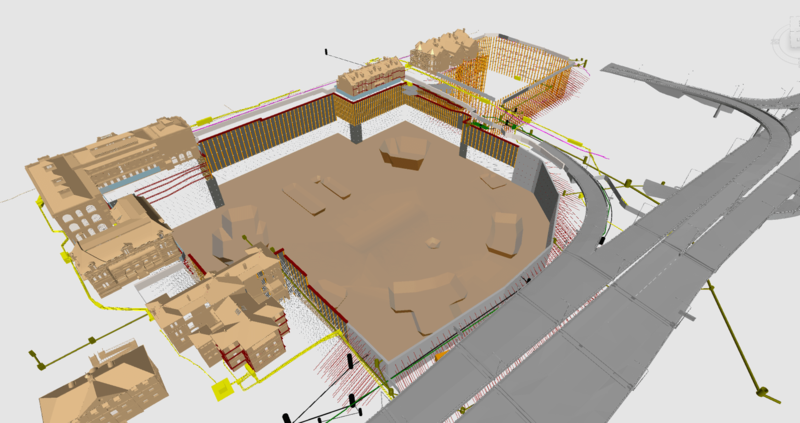 In December 2016, the consortium appointed Probuild as the demolition and enabling works contractor. In 2017, Destination Brisbane Consortium commenced demolition and enabling works on Queen’s Wharf Brisbane. 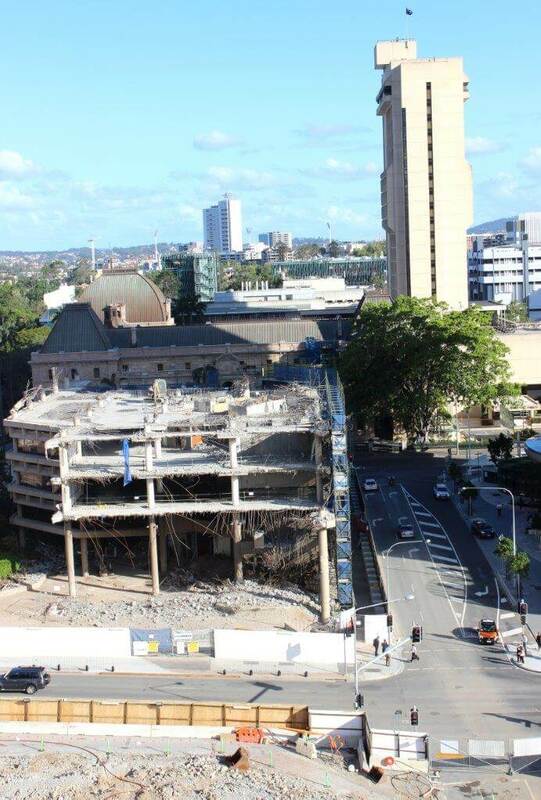 The demolition and enabling works scope included hoarding the site for safety, securing and protecting the heritage buildings within the site, demolition of the three non-heritage former government buildings and undertaking major services work to divert and relocate water, gas, electricity and telecommunications cables. The demolition and enabling work was completed in February 2018. In 2018, excavation and shoring work will begin on the project. 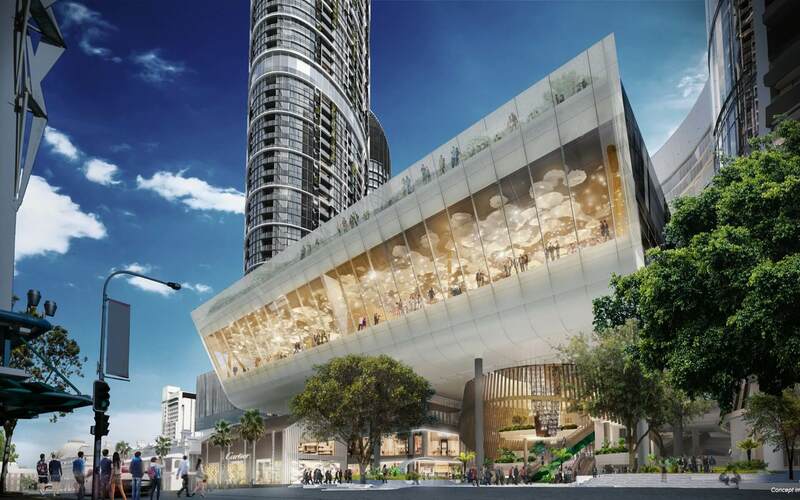 The basement excavation work package will take around 18 months and include piling, construction of a diaphragm wall (on the river side of the development) and excavation of around 450,000m3 of spoil making it the largest city based excavation project in Queensland. In addition to the excavation work occurring, work will begin on the construction of Waterline Park and the Goodwill Bridge extension area that includes the Mangrove Walk and upgrades to the Bi-Centennial Bikeway, which is also expected to take around 18 months to complete. Excavation work wil conclude in 2019 ready for the commencement of car park foundations and basement foundations. Waterline Park and the Goodwill Bridge extension area work will be ongoing in 2019 is also expected to be complete by early 2020. Waterline Park is positioned behind 1 William Street adjacent the river and will provide public space for people to relax and enjoy or exercise using some of the active equipment on offer. 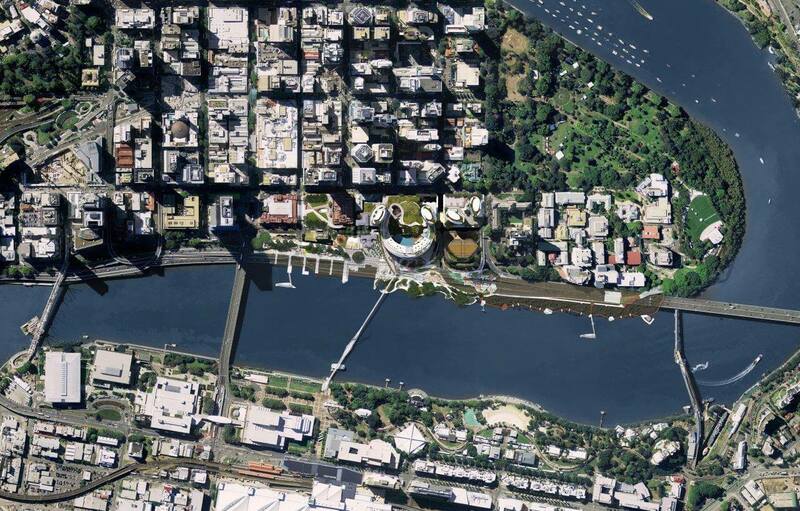 The Goodwill Bridge extension area will see the delivery of a much-improved section of the Bi-Centennial Bikeway from the Goodwill Bridge through to the area behind 1 William Street and include the development of a pedestrian only Mangrove Walk. Construction of the core of the development will be the major focus with much work being done to complete the structure to finishing height. The exterior will continue to be worked on over the next couple of years. In 2021, Destination Brisbane Consortium will turn its focus on the internal fitting out of the buildings in the development. At this time, we expect workforce number to peak to around 2,000. 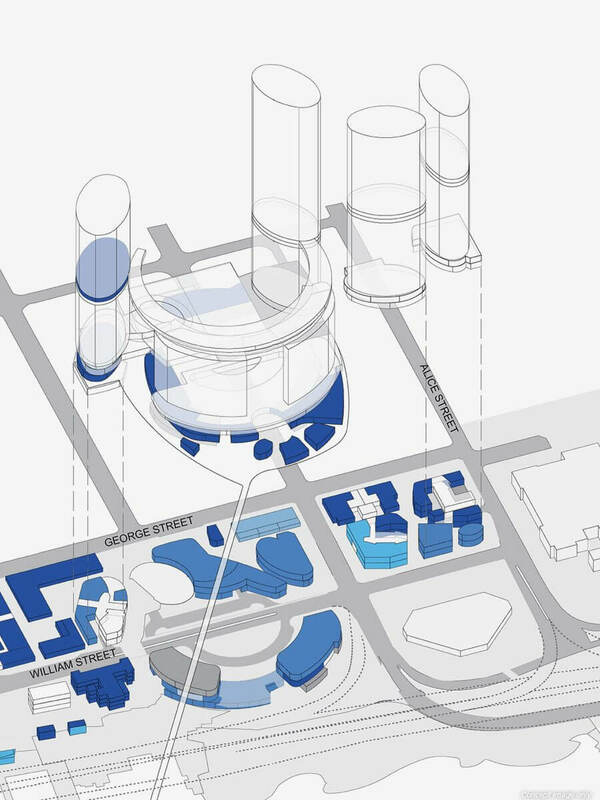 This work will include fitting out public realm areas, hotels, retails spaces, and food and beverage outlets as we prepare for the expected opening in late-2022. In 2022, Destination Brisbane Consortium expects to open the core integrated resort development. This will include three of the hotels, being The Star branded hotel, The Dorsett and Rosewood. Many of the 50 restaurants, bars and cafes will open along with a significant increase in retail outlets. Public space at The Landing, Waterline Park, and foreshore area will be open along with the Brisbane Steps leading from Queens Wharf Road up to William Street and through to the Atrium and George Street entrance. The selfie photo opportunity on the elevated Sky Deck will also be realised at this time with the 360-degree views sure to impress all who visit. Upon opening of the core development, The Star casino and hotel will be relocated to the new premises – centrally positioned in the arch shaped building along with many of the restaurants and retail outlets. Following The Star Entertainment Group vacating the current heritage buildings being the Treasury Building and the Land Administration Building, these buildings will be restored and repurposed to include the Ritz-Carlton Hotel (Brisbane’s first), and mixed use retail and restaurants centres. Queens Garden will remain in the precinct as an inner-city greenspace wile we add a level of retail space under the park. It is also expected that work on Tower 4 containing the first 640 residential apartments will be delivered post 2022. 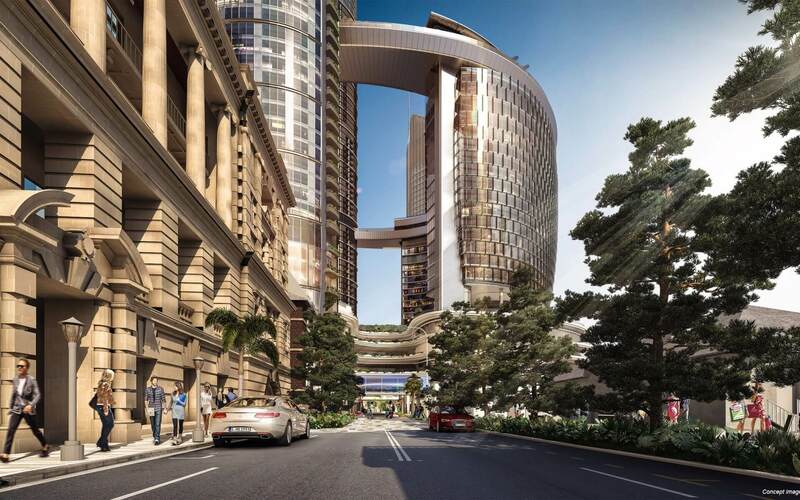 In 2024, Destination Brisbane Consortium expects to complete the transformation of the heritage Treasury and Land Administration buildings (currently housing Treasury Brisbane – hotel and casino). 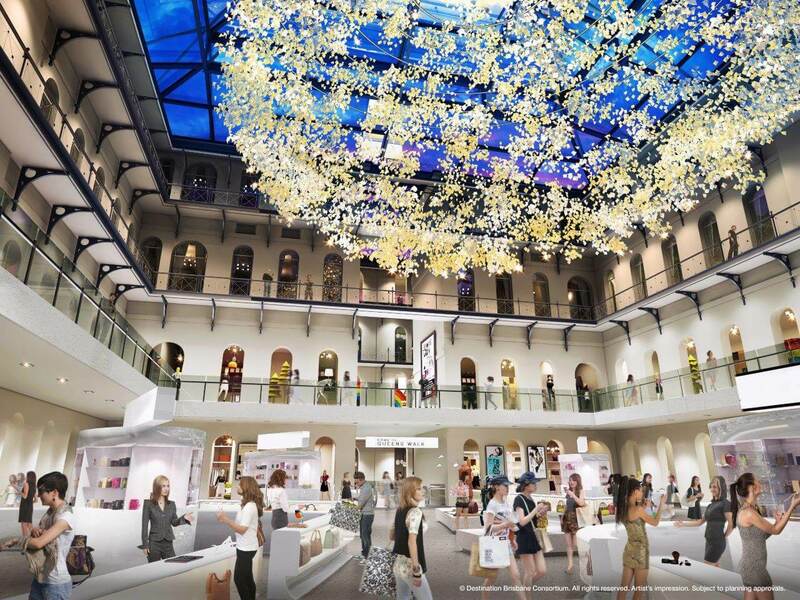 These iconic buildings will reopen as an exciting high-end retail centre and The Ritz Carlton Hotel respectively. 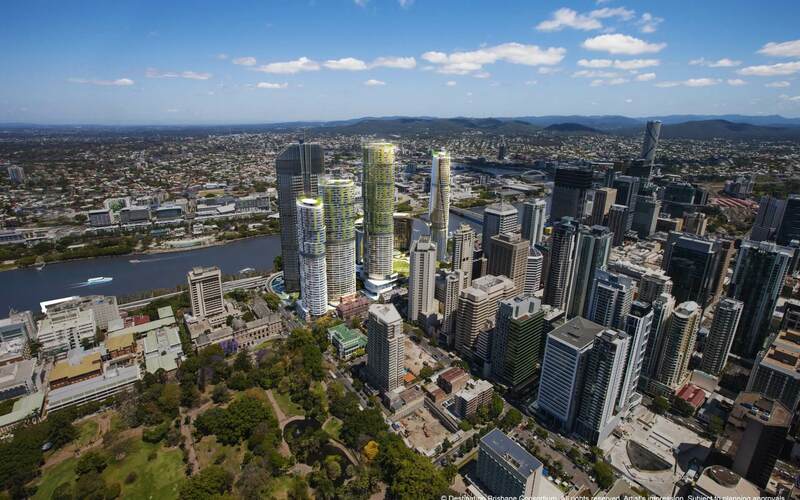 A further two residential towers (Tower 5 and Tower 6) have been approved for delivery as part of the Queen’s Wharf Brisbane integrated resort development. The timing for construction of these towers – offering a further 1360 apartments is yet to be decided. More information will be provided in time. 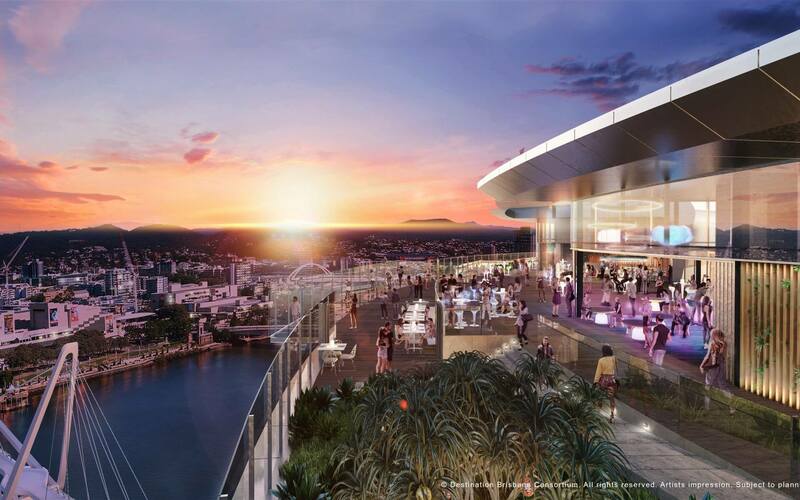 Queen’s Wharf Brisbane is a private development that will be managed by The Star Entertainment Group for the 99-year duration of the lease from the Queensland Government.